16 best style moments from the Ab Fab Sydney premiere. 17 absolutely fabulous style moments from the Sydney premiere of Ab Fab: The Movie. 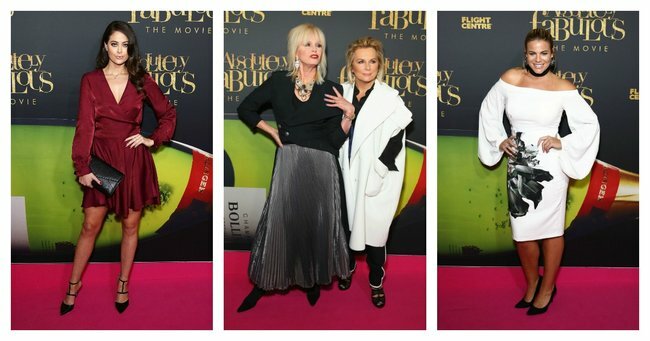 Last night Patsy (Joanna Lumley) and Eddie (Jennifer Saunders) waltzed the red carpet for the Sydney premiere of Ab Fab: The Movie. 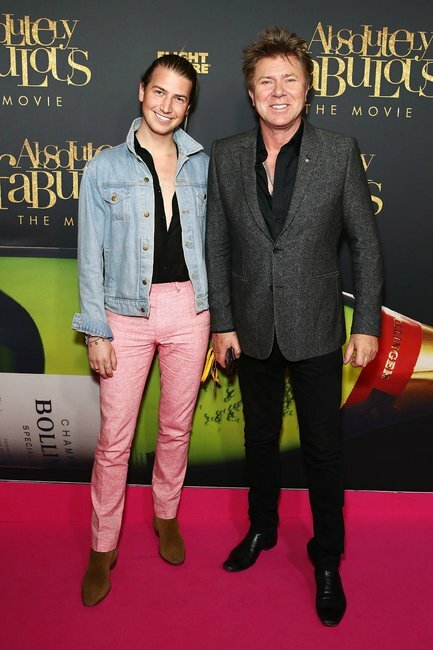 And if you thought the two hilarious Brits knew how to dress, you should take a look at the Aussie contingent who came along, had a glass of Bolly and sparkled. Yes, there were lots of sparkles. Voluminous bell sleeves, a choker and big, blingy earrings – Patsy and Eddie would be proud. Watch: Some of the best Ab Fab moments. Post continues after video. Break out the bandeau - the pant suit just got a glam makeover. Is it..? Could it...? So much going on, they almost had us fooled. A brilliant effort. 4. The real Patsy and Eddie. The earrings. The quirky jackets. The poses. This is how you do it, darling. Too much sparkle? No. Such. Thing. 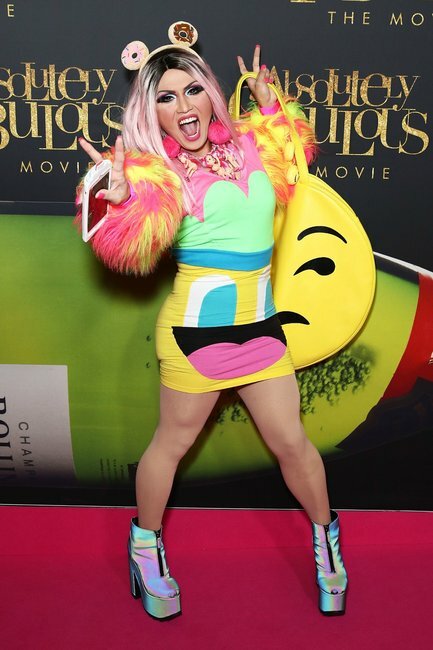 What the celebs wore to the AB Fab premiere. What did you think of the Ab Fab movie?